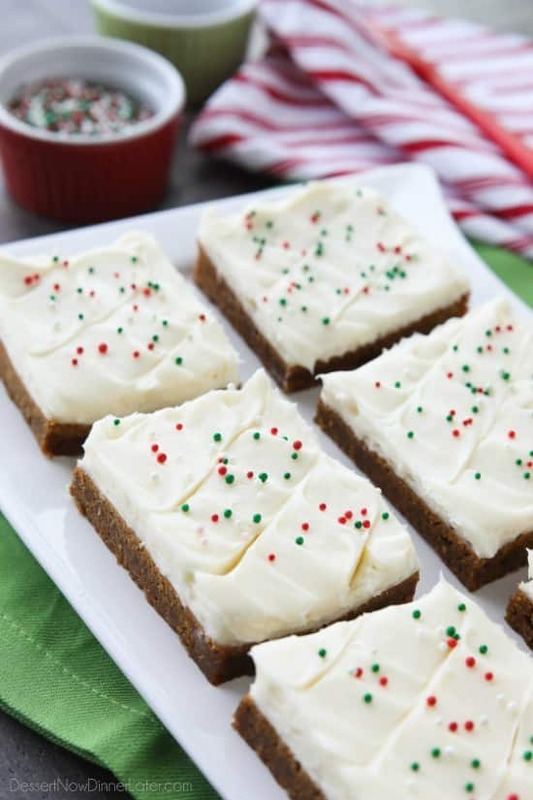 Gingerbread Cookie Bars - Dessert Now, Dinner Later! 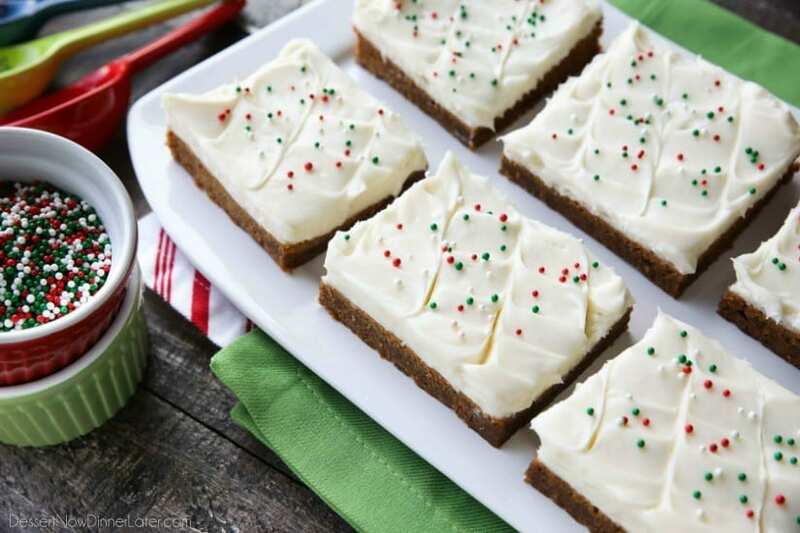 Gingerbread Cookie Bars have a soft and chewy, spiced molasses cookie base topped with the BEST cream cheese frosting. 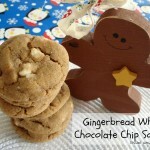 Add red and green sprinkles or nonpareils for a festive Christmas dessert! Gingerbread men cut-out cookies are nice and all, but a lot of work. I’m all for shortcuts and simplifying, yet keeping the flavors we all know and love. 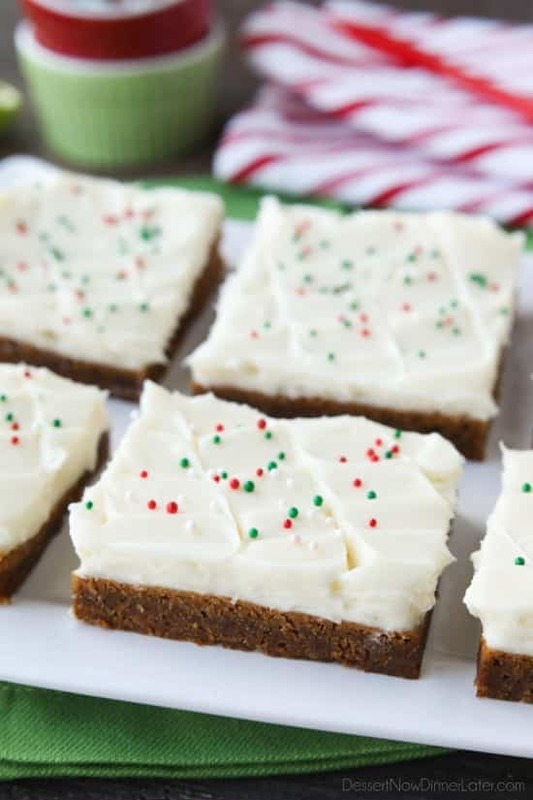 These Gingerbread Cookie Bars are definitely easy, and delicious too! 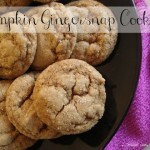 I took my favorite soft baked gingersnap cookie recipe and baked it in a 13×9-inch dish. 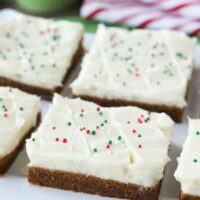 Then I topped it with the BEST cream cheese frosting to make these Gingerbread Cookie Bars. It was really hard to not eat more than one! So good! I made my husband take these gingerbread cookie bars to work so they would get out of the house and stop tempting me. He said he had several recipe requests from co-workers after sharing these bars. 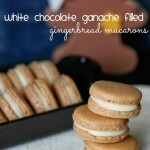 Another great holiday recipe for the books! 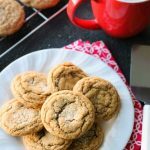 FOR THE COOKIE: Cream butter and brown sugar together until fluffy. Mix in egg, vanilla, and molasses until completely combined. In a separate bowl, mix together the flour, baking soda, salt, and spices. Add to wet ingredients until combined. Press evenly into a greased 13x9-inch baking dish. Bake at 350 degrees Fahrenheit for 18-22 minutes or until the edges and top are starting to brown. Do not over-bake. Cool completely. FOR THE FROSTING: Place the cream cheese in a large mixing bowl. Using an electric hand mixer, beat cream cheese until smooth. Gradually add the butter 2 Tablespoons at a time, and continue beating until smooth and well-blended. Add powdered sugar and vanilla all at once. Blend until combined and smooth. Cut the very edges off of the bars. (Optional. Snack or discard.) Spread frosting over the top of the cooled bars. Cut into desired size. (3x4=12 bars OR 3x5=15 bars OR 4x6=24 bars) Keep leftovers covered. You can either refrigerate OR store bars at room temperature, depending on personal preference.